Acknowledging that the United Nations Framework Convention on Climate Change is the primary international, intergovernmental forum for negotiating the global response to climate change. 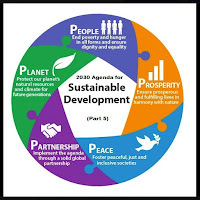 sustainabledevelopment.un.org, (2015). “Transforming Our World: The 2030 Agenda for Sustainable Development”. 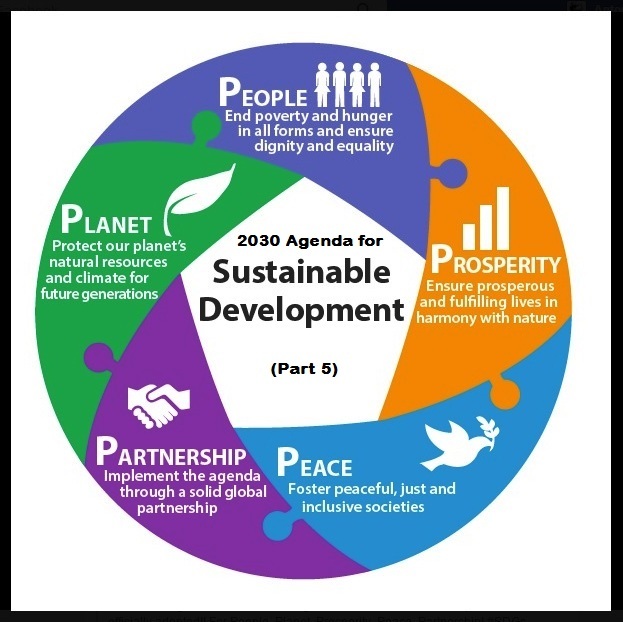 Retrieved on October 1, 2015 from https://sustainabledevelopment.un.org/post2015/transformingourworld.